If you would like to make a tax deductible donation to Hillsborough County Firefighters Charities. Please click the Donate Now below and be assured your donations are being sent to Hillsborough County Firefighters Charities. Hillsborough County Firefighters Charities is planning an eventful year. There are multiple projects underway and grant programs in the works. The support Hillsborough County Firefighters Charities has received from the members of the fire service and public within Hillsborough County has been overwhelming. We have had the opportunity to impact the lives of several families of fallen firefighters, as well as a number of individuals within Hillsborough County. In keeping with our mission Hillsborough County Firefighters Charities will be continue to support – 1) The Fire Assistance Program; 2) The Back-to-School Backpack Program. Hillsborough County Firefighters Charities’ pilot program with Hillsborough County Fire Rescue has proven to very popular and timely. Hillsborough County Fire Rescue now has the ability through their Public Resource Officers to reach out and provide needed items for families who have had a fire in their home. After a residential fire, the scene is chaotic. A home is in shambles, firefighters are moving about everywhere, lights are flashing, smoke fills the air and a family typically finds themselves displaced. 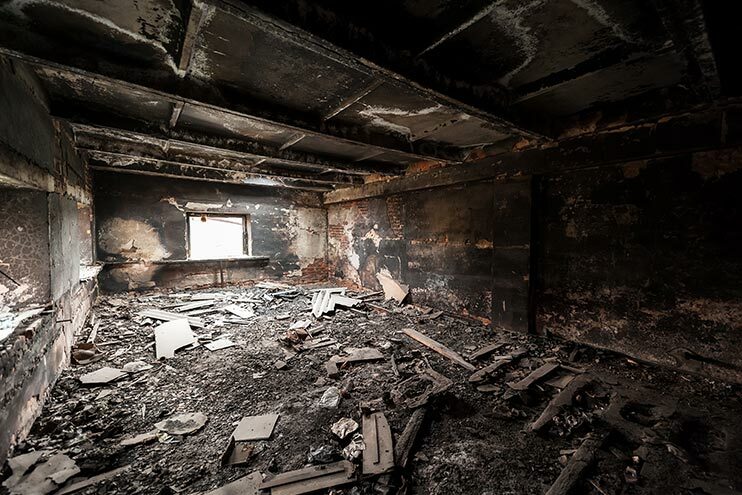 Any belongings that survived are layered in ashes and soot, while other items are never recovered. Some people are fortunate and the damage is minimal, but all too often many lose all their possessions. In some situations, families cannot return to their homes for weeks or months. This program will give Hillsborough County Fire Rescue the means and opportunity to provide families who have had such a tragedy a package for each member that includes basic needs and toiletries, as well as other items. It is our hope that this will be the first step to normalcy on a road to recovering what was lost. Hillsborough County Fire Firefighters, Local 2294 have launched a program in select Hillsborough County Schools to provide much needed assistance and resources to the teachers and children in the Hillsborough County. Hillsborough County Firefighters Charities has provided the backpacks that will contain a myriad of school supplies that include, pens, pencils, glue, tape, paper, etc all purchased by Local 2294. The first school to benefit from this program will be Bryan Elementary School in Plant City, Florida. They will receive their backpacks on August 15th.